Lacrosse continues to be one of the fastest growing team sports in the United States and a national game of Canada. 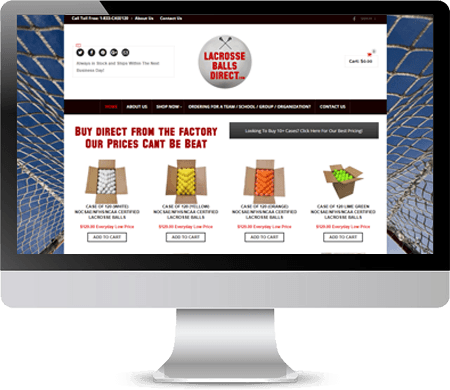 Lacrosse Balls Direct sells one thing…lacrosse balls. This market is dominated by several larger keystone brands. 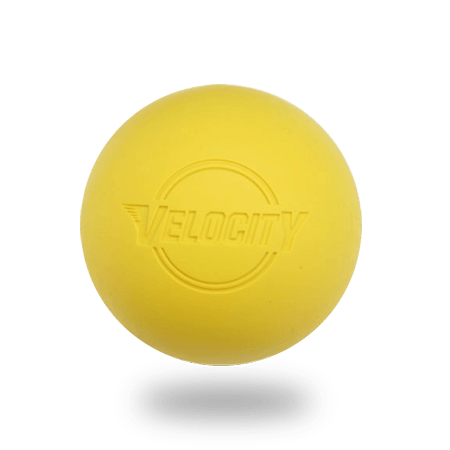 The Velocity brand balls which they sell are top quality certified lacrosse balls for all levels of play and sell far below the larger brands. New to selling online they had established a presence on Amazon as well as launching their website. In order to improve their Amazon sales, the underlying issues had to be addressed. 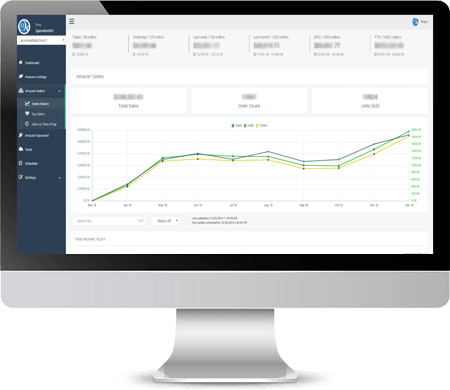 We could not implement a strategic plan to fix the product listing problems, increase audience reach, address FBA, implement a feedback strategy, and re-engage Sponsored Product Ads all in one step. We had to address the underlying issues before we could successfully move forward. When Lacrosse Balls Direct initially came to us they had one listing on Amazon for 3 colors in two sizes: 6 packs and cases of 120 balls. The product titles did not reflect colors or sizes, severely limiting their exposure in product searches. After discussing the future potential of sizes and colors it was decided to split the listing by pack size and increase the number of packs and cases sizes to more closely resemble the quantities available on their website. We introduced a total of 8 pack options including single ball, 2 pack, 3 pack, 6 pack, 18 pack, 1/2 case, and cases of 120 balls, all available in 3 colors. Since the initial launch, a total of 6 additional colors and a variety pack have been added to Amazon. Besides splitting the listing and creating additional ASINs, we optimized the titles, product details, and descriptions to better highlight the performance of the balls, durability, colors and especially the all-important approvals and certifications from the NFHS, NCAA, and NOCSAE (National Operating Committee on Standards for Athletic Equipment). To effectively compete on Amazon, Lacrosse Balls Direct had to get their product listed as Prime eligible. Their competition was able to have products delivered within the 2-day window Amazon Prime members have become accustomed to. Part of the challenge was educating the team at Lacrosse Balls Direct on the process, requirements, and pricing so that the balls could be packaged and shipped cost-effectively to Amazon. Of course, once they became Prime eligible sales spiked to a whole new level. While we were working with Lacrosse Balls Direct on their FBA issues, we also re-engaged with Sponsored Product Ads. Prior to working with OperationROI, they had experimented with Sponsored Product Ads, but performance was weak. Since then, we have optimized and continually been managing their campaigns. Currently the paid search efforts on Amazon account for about 25% of their overall sales and has an ACoS% well below their target goal. Another focal point for our optimization process was to start getting more seller and product reviews for Lacrosse Balls Direct. We worked to create two emails campaigns to help solicit these reviews per Amazon guidelines. While we have seen an increase in the number of reviews the percentage of customers who will out reviews for lacrosse balls across the category is very low. We continue to make adjustments and changes to see if we can find the right message or combination of messages to acquire more reviews in the future. 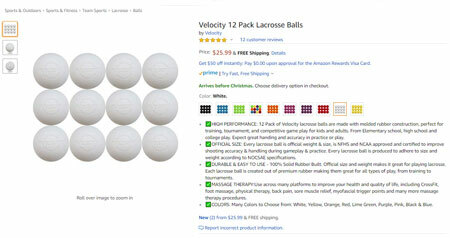 The final step to increase brand awareness on Amazon will be to get the Velocity brand lacrosse balls registered with Amazon Brand Registry. This will require a trademark from the United States Patent and Trademark Office (USTPO). Lacrosse Balls Direct is in the process of getting the trademark from the USTPO. Once they have that trademark and are accepted into the Amazon Brand Registry will begin to implement additional Enhanced Brand Content, a Brand Store, as well as launch new campaigns for Sponsored Brand Ads. One of our complaints to Lacrosse Balls Direct was the customer experience when shopping on their online store. We felt that it was difficult to find products and navigate through the website. After several discussions, it was decided that we would also engage with them on rebuilding their existing website. One of their major concerns was keeping the website on the existing platform as they had many tie-ins and 3rd party connections that they did not want to have to reestablish. 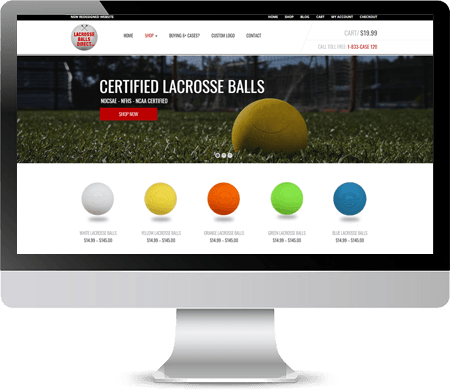 We worked with the team at Lacrosse Balls Direct to find a template that would work with WooCommerce, their products, and be expanded with ease as they grow their catalog. The result is a beautiful new website on WooCommerce, that has a much more intuitive user experience as well as a larger product offering. And while it’s only been about two months since launched, the conversion rate increased 14% in the first month. There was an increase of 183% in orders after the 45 days followed by a steady climb to 362%. Lacrosse Balls Direct couldn’t be happier. Sales and profits are up on Amazon. The product listings have been optimized for search and all the products are now Prime eligible. The revamped imagery and assortment options have improved the customer experience. The addition of a feedback strategy as well as getting registered with Amazon Brand Registry has increased Lacrosse Balls Direct exposure helping boost sales from organic searches. The paid search efforts have helped generate about 25% of monthly sales and yielded an ACoS% that is well below their target goal. And this is just the beginning. Since we started with Lacrosse Balls Direct after the lacrosse season in the USA, we think the increase of 391% is just scratching the surface. And now we have begun to match our efforts on Amazon Canada, where lacrosse is the declared National Summer Sport. Fill in the form below to schedule a call today.